Everyone dreams to have a luxury house in his life. Boy thinks of a dream house in which he must have a fabulous personal room, Gym, swimming pool and a big parking area where he can park expensive cars like BMW, Audi, Ferrari. As girl crime increases these days, girls are asking for a home where they can live freely and safely. In their dreams, the dream home is a house which is situated at a peaceful place. Maximum girls don’t like noise. 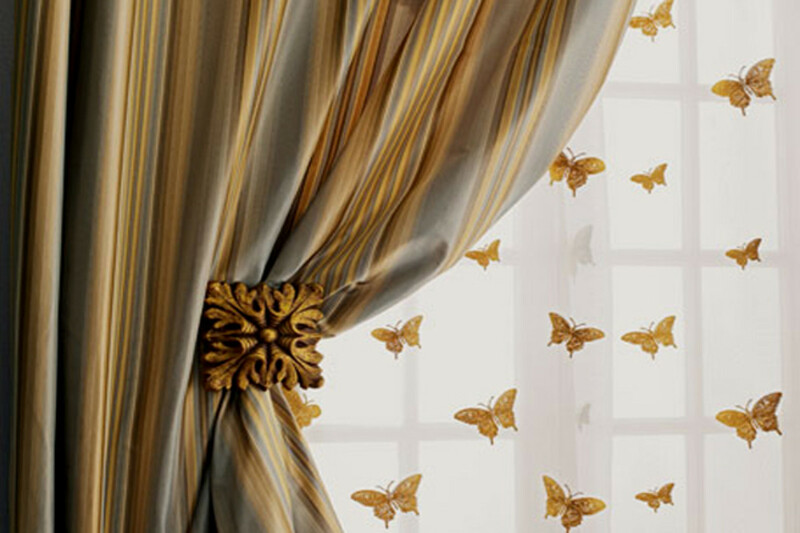 As a girl grows from childhood to adult, she keeps change her mind for the decoration of her room and home. In childhood age, a girl wants to have lots of toys in her room especially girl toys and some demo kitchen appliances. She does not bother too much about wall colors in the bedroom, but she feels delightful when sees some drawings of animals, fruits on walls. She is not too much capable to think about the whole interior of home. As female grows and enters in teenage life, she starts to think about color combinations for her bedroom walls. The toys are replaced with teddy bears and animals, fruits are vanished from walls to hang some beautiful paintings. She starts to make her views regarding walls colors but still too much focused on it. An adult girl always cares about her looks as well as color combination of walls in her room. By nature, girls are soft hence they like to have cool bedroom walls. Maximum girls prefer purple and pink color combination ideas for their room walls. In this age, girls are more demanded for teddy bears, wall paintings, personal computer, study table, well furnish furniture and privacy. In this adult age, girl starts to build her dream home. She thinks about a lovely bedroom, beautiful living room, terrific kitchen interior and a fresh bathroom where she can spend her life. Pink and purple color suits more to girl’s personality and girls like these two colors too much, hence if girl builds her dream home she will definitely go with these two colors along with combinations of white, cream and black color to decorate a fabulous home interior. Let us start with bedroom and discuss about a girl’s perfect dream home interior. Bedroom is one of the vital rooms of our home where we take rest, sleep and spend our most of the time here. For girls, the bedroom is more important room because they don’t like too much to go outside from the home. So they are more possessive about their bedroom. 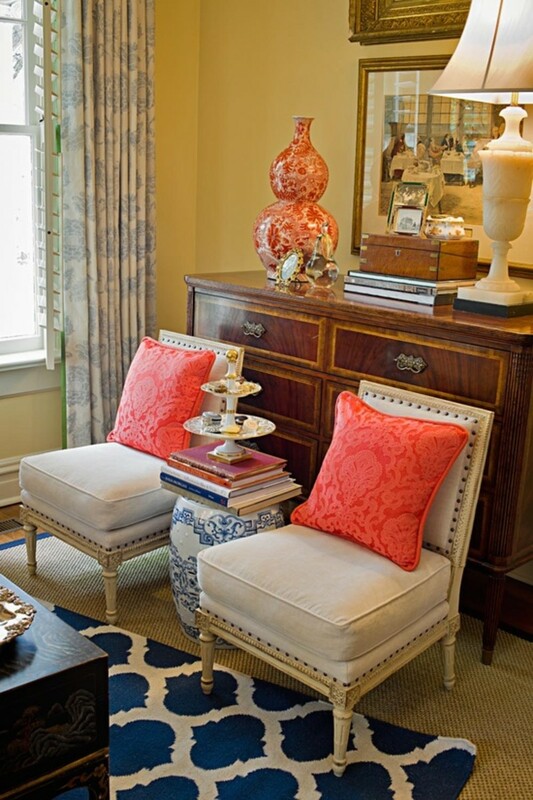 Girls love to have eye catching light color combinations on walls of the room. 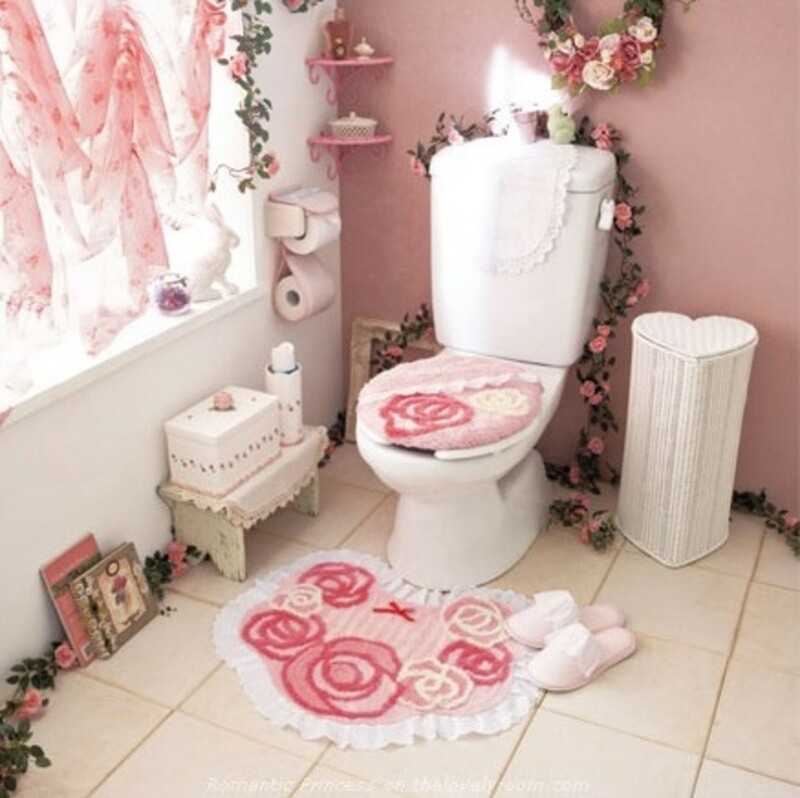 Pink and purple colors are widely used by decorator to decorate a girl’s room. White color is too much used with the combinations of purple and pink. Artwork on bedroom walls, they like to have always. Large space in their room they always ask so that they can enjoy some time with friends. Here are two bedrooms that one girl should look for. This part of our house is mostly dedicated to the girl or lady of our home. She prepares healthy food here for family members as well as guests. She does not like too much to work in kitchen but still she does for us. 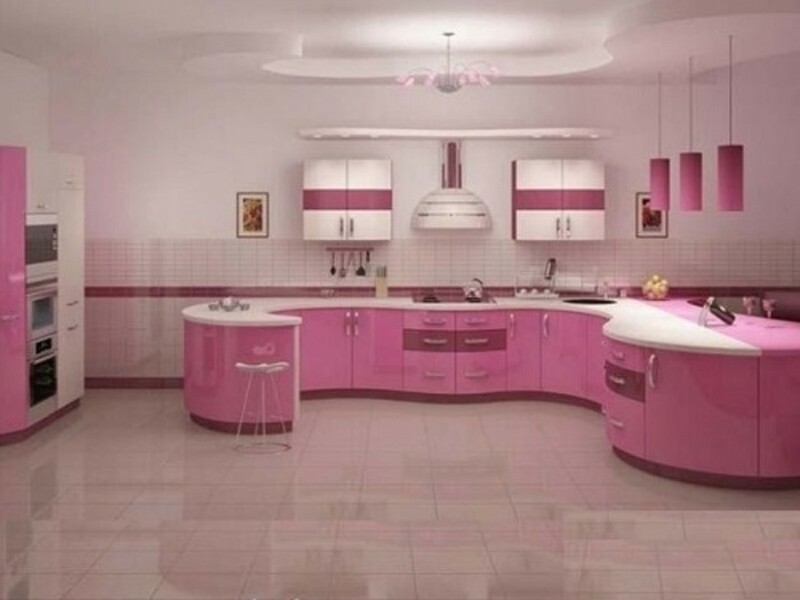 So we should design a kitchen by keeping in mind that a girl is going to use it. All the modern facilities we should use here like latest food making appliances to help her. There must be at least one window in the kitchen so that she can get fresh air from outside environment. We don’t need to talk about color combination again and again as we have already discussed that girls prefer pink & purple color combinations. She dreams this kind of kitchen for herself. Living room is the entrance room in any house. Whenever a guest arrives to our home, he/she enters in our home through this room. So this room must be decorated so amazingly that our guest appreciates it. 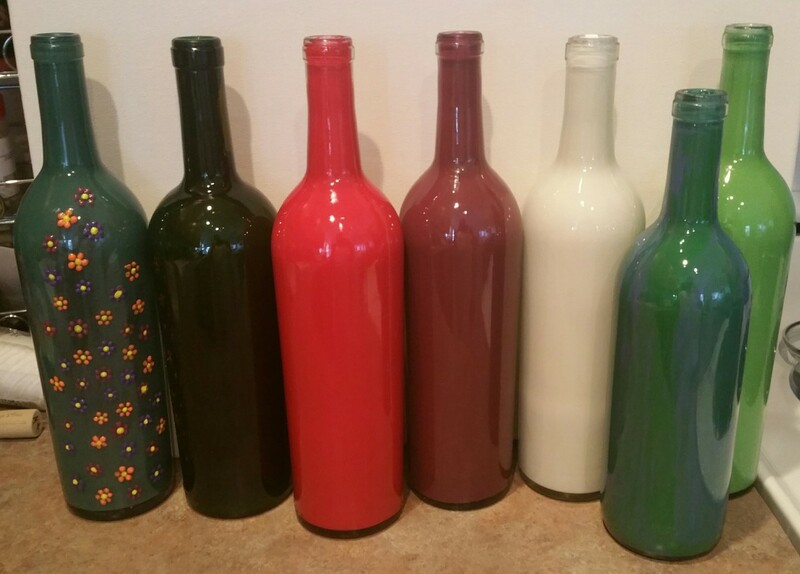 Fragrance in living room can make you delightful as well as guests when they enter in house. Having teddy bear or baby toy in this room can be a good choice for decoration. If a girl decorates living room in her dreams, she will definitely go with combinations of pink and purple for walls. 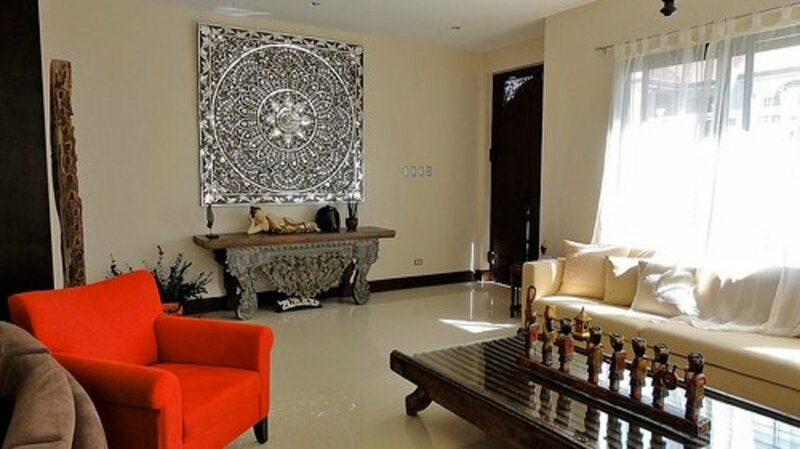 Artworks like flower designs, beautiful painting of nature/environment or a family photograph will decorate a lovely living room. Top lightening facilities in living room she will prefer to have along with excellent furniture and sofas. Television can also be introduced in the living room for entertainment purpose. It is the important part of home where we get relax and take bath. The sanitary and sink in bathroom should be match according to the theme of home interior and bedroom theme (when bathroom is designed in bedroom). As girl has decorated bedroom, kitchen, living room of a pink & purple combination home interior, bathroom should be according it. 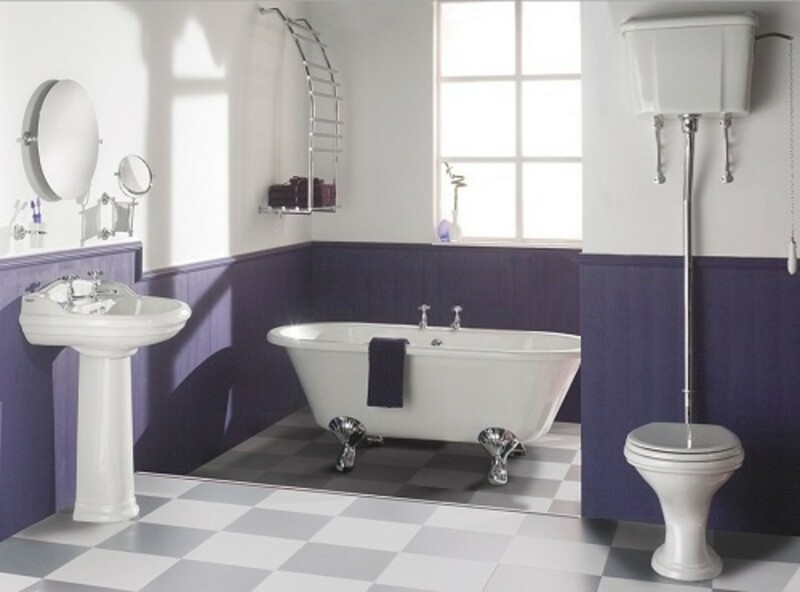 The tiles or walls must be configured with white, pink, purple color combinations and the sink, bath-tube must be matched with walls of bathroom. For refreshing air, fragrance must be there in bathroom. 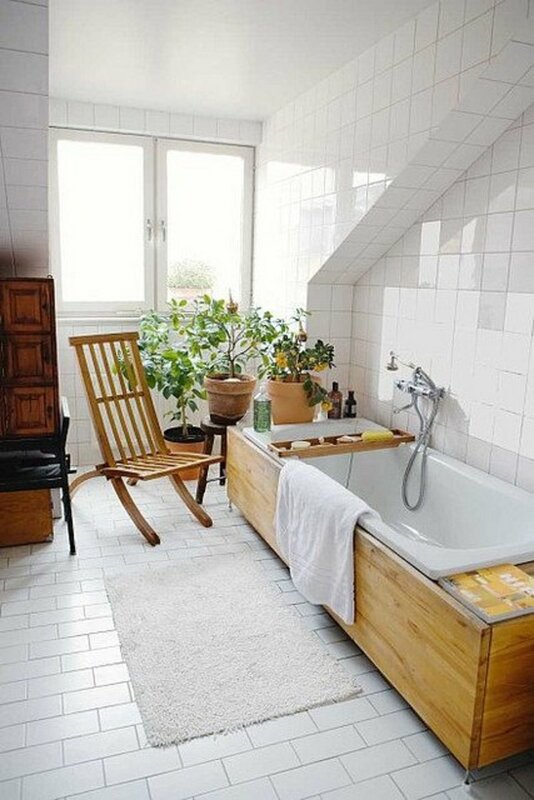 There should be one window at the top of bathroom to have some natural air in bathroom. 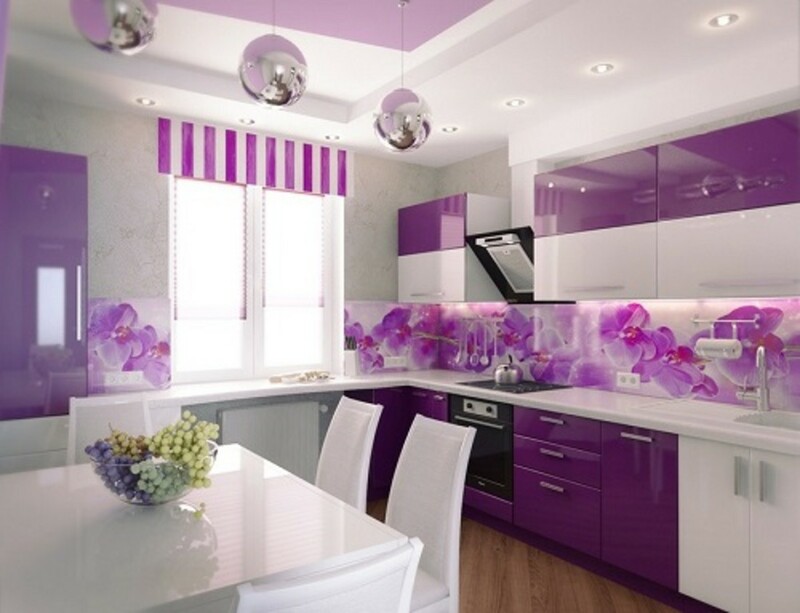 This is a dream home interior of a girl in which is more dedicated to pink and purple combination for bedroom, kitchen, living room and bathroom walls. 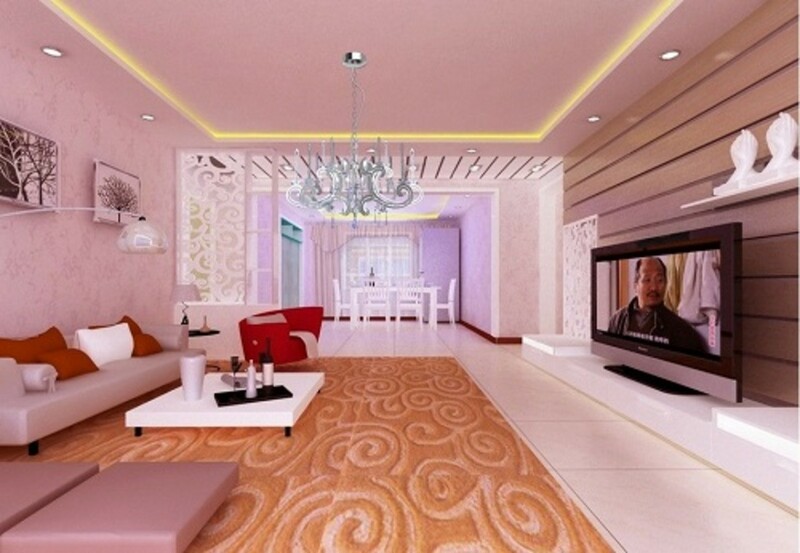 You can do it by yourself or you can hire a home interior designer for decorating this kind of dream house. Note: Here images are taken as reference.